The 87th Annual Academy Awards will air on ABC Sunday, February 22nd, and The People’s Critic has assembled his list of 2015 Oscar Predictions for all 24 categories! Visit my Awards Spotlight Page for links to Oscar Predictions past and present as well as a link to the highly anticipated 2015 Oscar Dinner Menu. 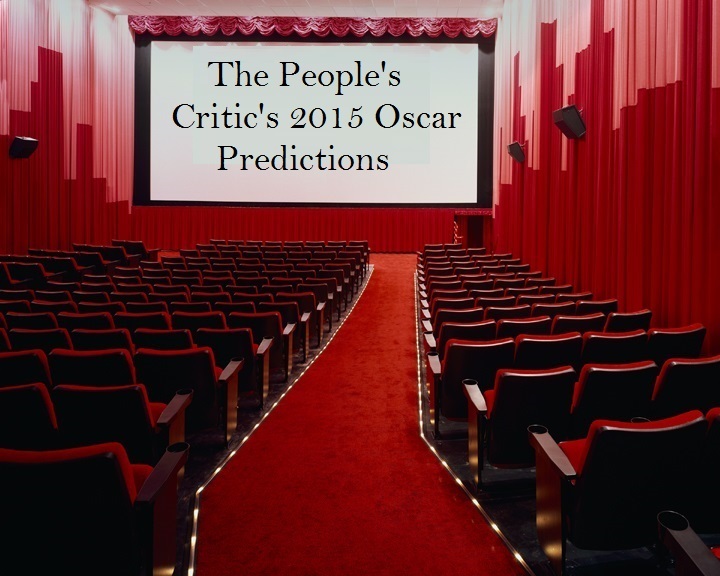 So grab a plate of Meryl’s Chicken Streeps and check out my predictions for the 2015 Oscar winners!